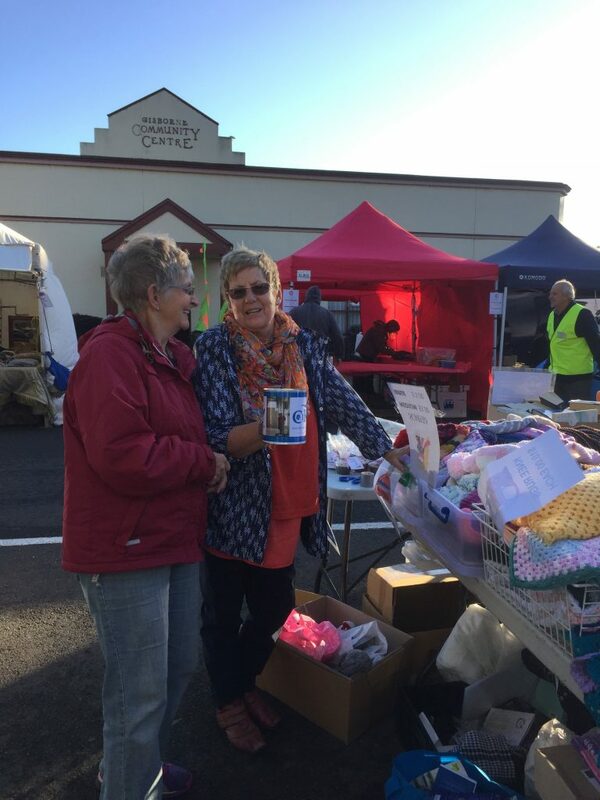 The very energetic Macedon Ranges Focus Group members had a very successful stall at the Gisborne market on Sunday 1st May. Amongst the wide selection of goods sold, children’s jumpers were particularly popular. The shaker tin was also put to good use. 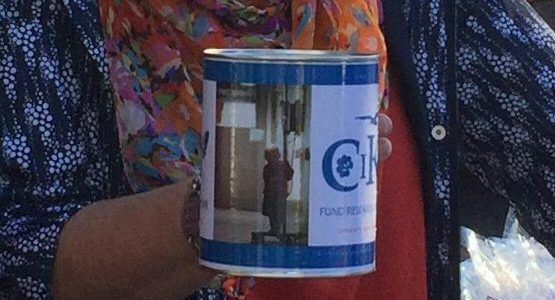 CIKA appreciates all the work that went into this fundraiser and our thanks go to Lesley, Ruth, Trish and Marie. 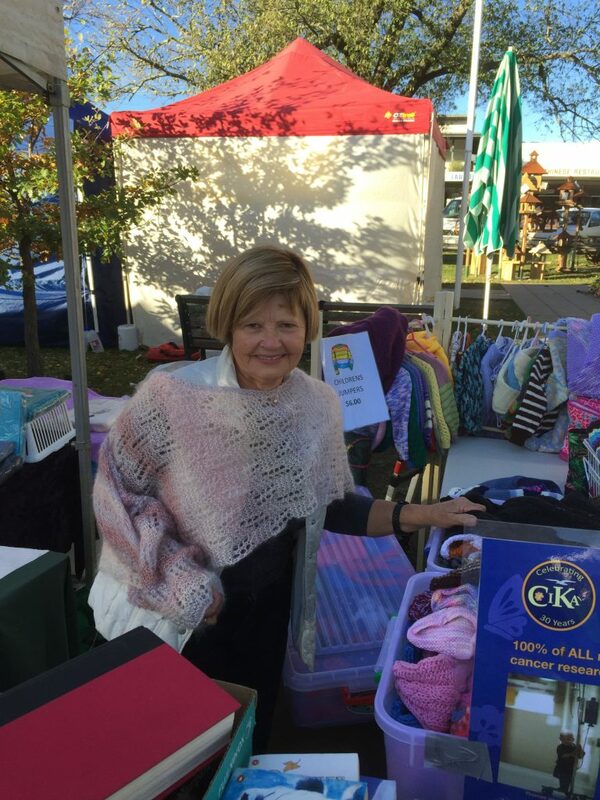 Ruth Edlesten welcomes customers to the Focus Group stall at Gisborne market. The shaker tin did the rounds as well.